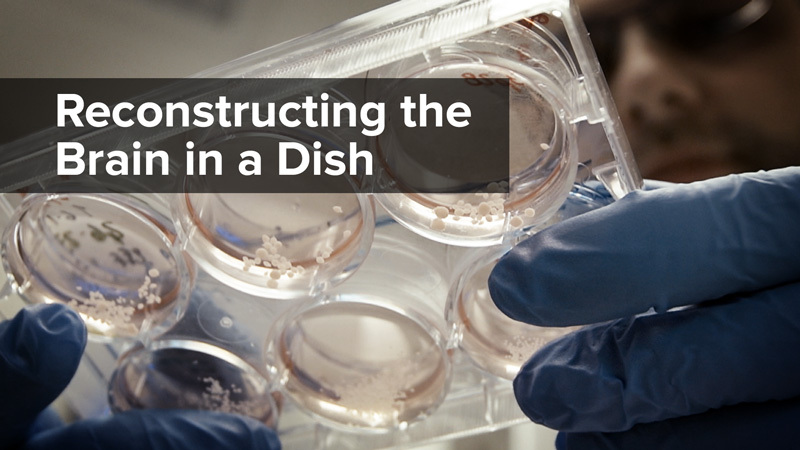 Using brains-in-a-dish (cortical organoids), the Muotri Lab at UC San Diego has developed a new treatment for Aicardi-Goutieres syndrome. This study not only identified the underlying mechanisms that drive AGS but has also led to surprising revelations about neuroinflammation. Learn how they repurposed HIV antiretroviral drugs to rescue mutated cells and what this research means for studying other neurological conditions such as autism and schizophrenia.